The 2019 Bennetts British Superbike Championship calendar was finalised on Monday 22/10/2018 following approval by its governing body, the MCRCB. 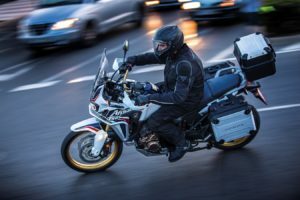 The Championship kicks off will Easter weekend (April 19-21) in Silverstone for the much-anticipated opening round of the 2019 season. The number of races in the season has increased to 20 with a new triple header joining the calendar in Donington Park on May 24 – 26. 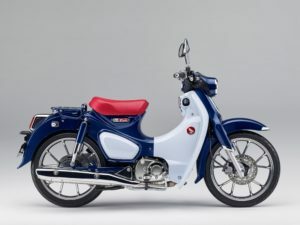 The Honda Super Cub 125 arrives next month! 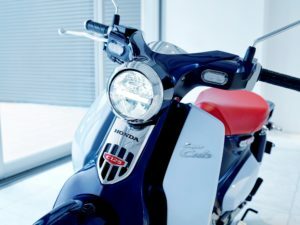 Excitement levels are high here in Honda HQ! 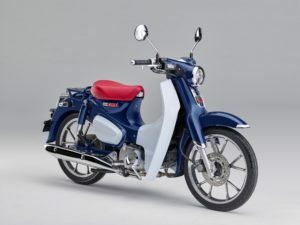 61 years since it’s original exception the Honda Super Cub 125 is to arrive into Ireland this November. 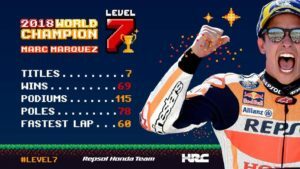 Yesterday Repsol Honda Rider, Marc Marquez was crowned 2018 MotoGP World Champion aboard his Honda RC213V machine at the Japanese Grand Prix! After starting from the sixth spot on the grid, Marc was immediately able to recover four positions, taking over second place and engaging in race-long battle with title contender Andrea Dovizioso and fellow Honda rider Cal Crutchlow. With two laps remaining, the Italian rider crashed out of the race, just after Marc had passed him in preparation for a last-lap duel. With his eighth win of 2018 and the 69th in his career (across all classes), Marquez becomes the youngest rider of all time to reach the milestone of seven World Championships (125cc in 2010, Moto2 in 2012 and MotoGP in 2013, 2014, 2016, 2017 and 2018); he does this at the age of 25 years and 246 days, taking the record from Mike Hailwood, who was 26 years and 140 days old when he won his seventh title, the 1966 350cc crown. Generators usually come in handy at the worst times. Power outages seem to be increasing these days, in the aftermath of Storm Ali, Callum or various others. Generators can save your home or business in those sticky circumstances. 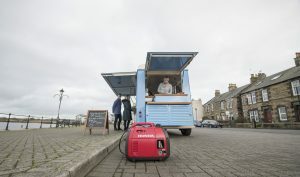 Generators can also power the best times, such as family holidays to a idyllic campsite on the Irish coast or simply powering your devices when on the go. 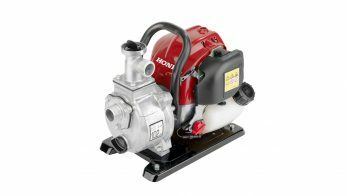 Running watts: continuous watts needed to keep items running. 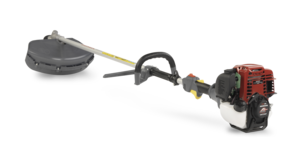 How would you know what wattage you need? It’s going to be decided by all the devices you want to power at the same time. Your running wattage = sum of all the running wattage of the devices (Take all devices and add their running wattage together). Your Starting wattage = The highest value given between all the products (whichever device has the highest starting wattage). 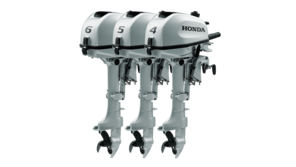 Here in Honda, we refer to the running wattage as the Running output and the starting wattage as the Maximum Output. 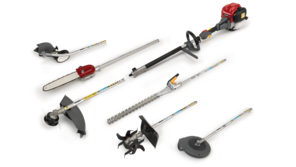 You’ll find these figures in the Technical Specification of any of our generators. Always choose a generator with a good run time. The longer the run time, less often you’ll have to refuel the generator. Choose a generator that fits the purpose in terms of storage and transport. 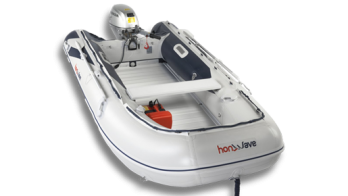 Generators can be weighty and finding one that suits your own capability and your transport type is important. Folding handles or wheels can be essential for higher weight generators. If you’re using the generator throughout the night while people sleep the noise from the generator can be important. 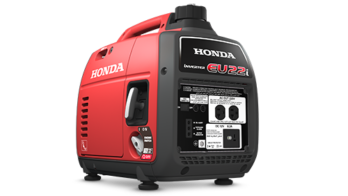 All Honda generators come in acoustically insulated casings and an advanced exhaust muffler system, which drastically reduces noise. Output quality of the electricity the generator would be important if you are power sensitive devices such as phones, laptops or tablets. 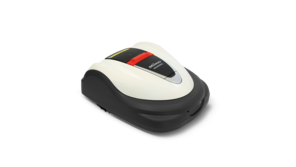 You’ll need to check the quality of the power supplied is appropriate for sensitive devices. 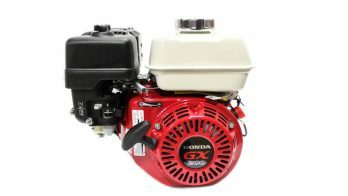 Honda Generators to suit every budget and need are available from Honda Power Equipment Dealers nationwide now. 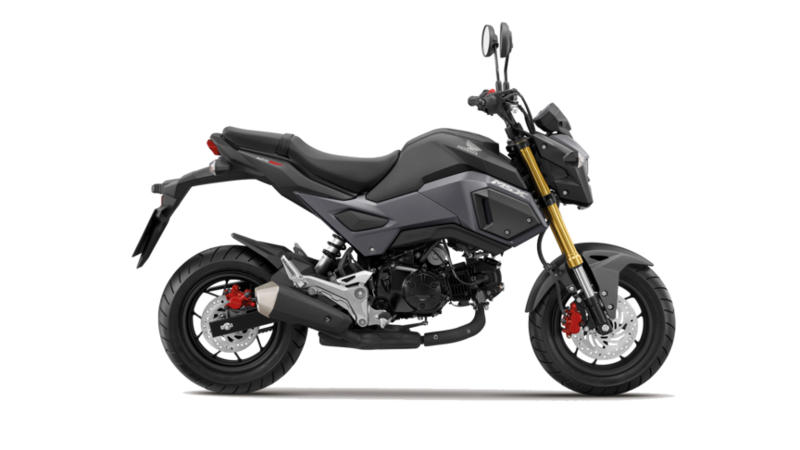 You can now avail of 0% finance on the Honda TRX500FM6, TRX500FE2 and TRX500FA6, which also have €2000 off their RRP at the moment! Finance for business purposes only. Subject to credit approval and AML checks. Applicants must be 18 and over. Available on new equipment only. 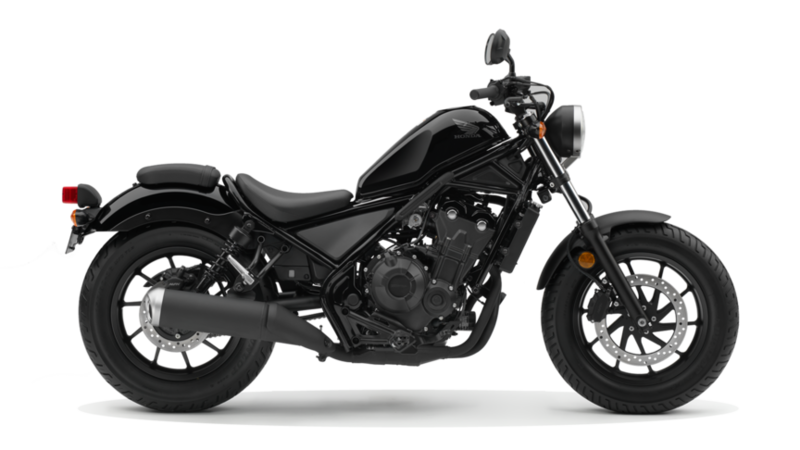 The 0% Rate is subject to 20% equity on a 3 + 21 monthly repayment profile. Separate documentation fee (€150) applies. Other repayment options available on request. 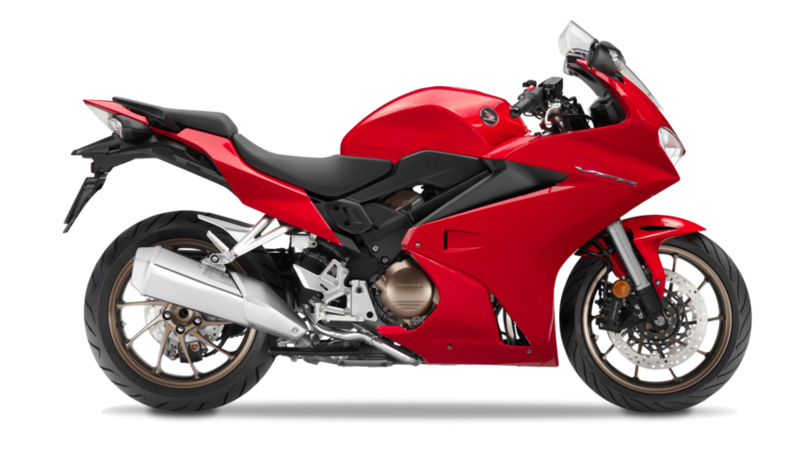 The finance product offered under this promotion is Hire Purchase. Terms and conditions apply. Finance provided by DLL Leasing DAC trading as DLL. Registered office: George’s Dock House, IFSC, Dublin 1. Registered Ireland 392788. Phone: 01 4814192. 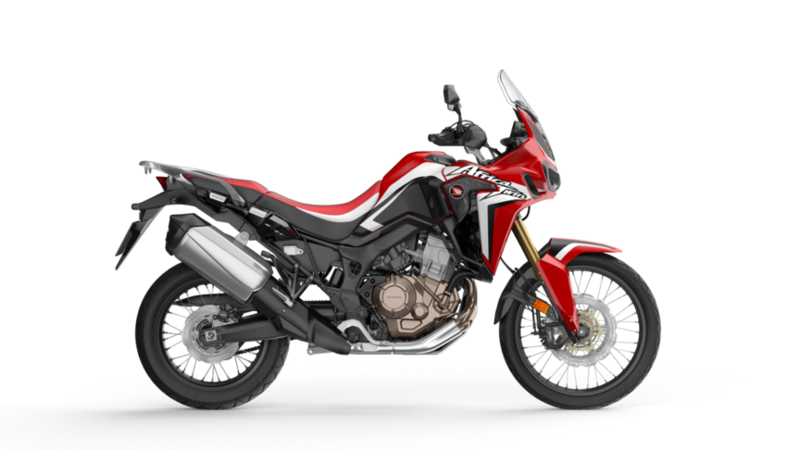 €2,000 discount is available on the Honda TRX500FM6, TRX500FE2 & TRX500FA6 models only. 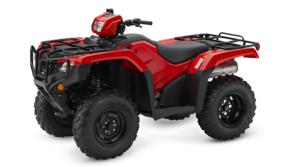 No other ATV models available from Honda are included in this promotion and are only available at their regular retail prices. 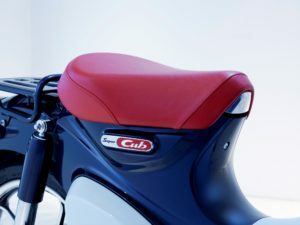 See www.hondaireland.ie for all model details. Offer is available while stocks last only. 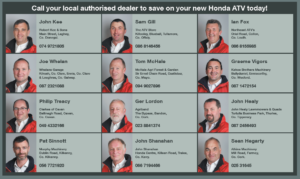 Honda Ireland reserves the right to withdraw the offer at any time. Images are for illustrative purposes only. 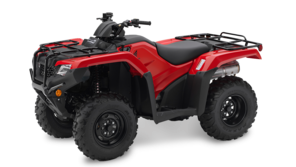 Offer expires when stocks are no longer available at participating Honda ATV dealerships nationwide. 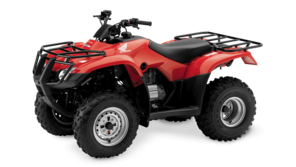 For the full list of Honda Authorised ATV Dealerships please click here. 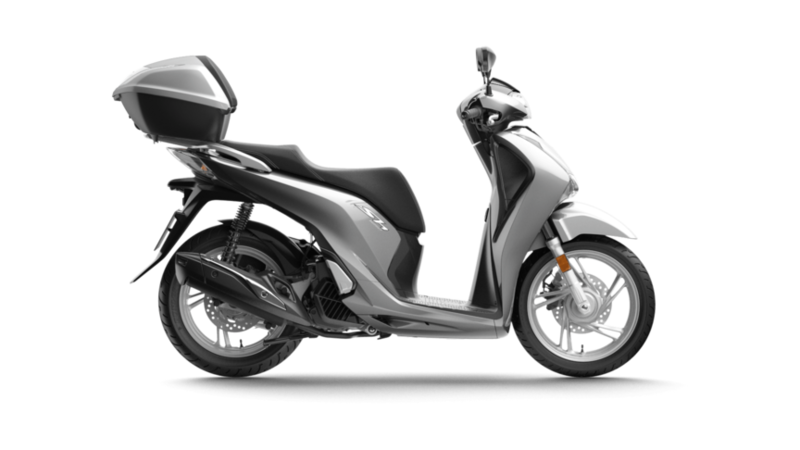 Get it while it’s hot…..
You can save big this October with Honda Ireland! 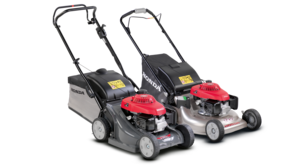 We’ve got discounts on our popular TRX500 Quad range and selected Lawn and Garden equipment! 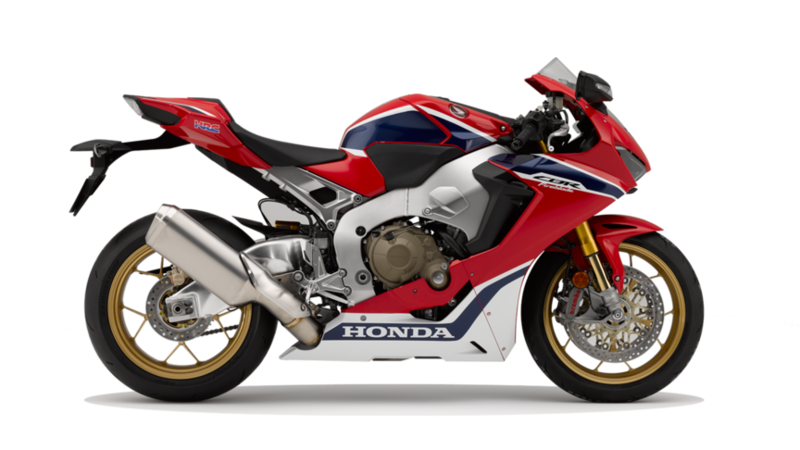 We’re currently offering €2000 off on the Honda TRX500FM6, TRX500FE2 and TRX500FA6! 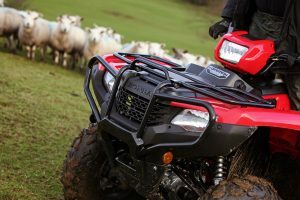 Aswell as this lump sum we’re also offering 3% finance on the quad range giving you plenty of purchase options. 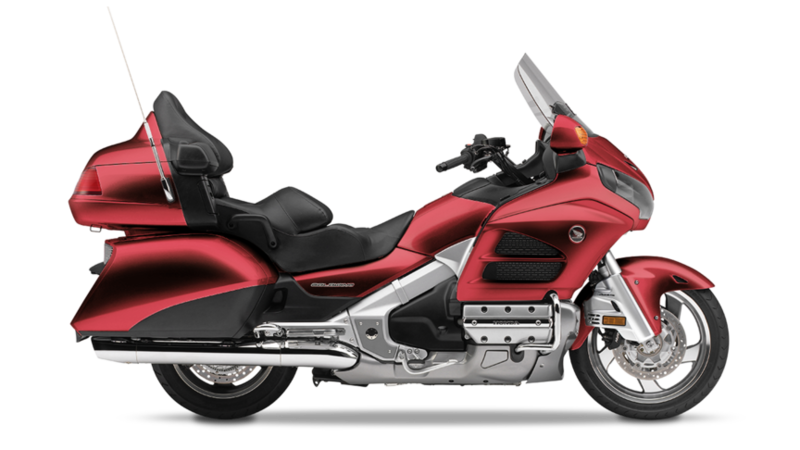 You can avail of these savings with any ATV Honda Dealership nationwide now! 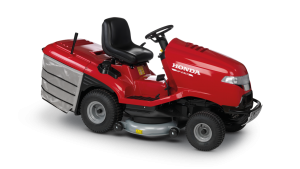 You can avail of these savings with any Lawn & Garden Honda Dealership nationwide now! T&C: ATV savings valid until 31st October 2018. Lawn and Garden savings valid until 8th October 2018. Valid only while stocks last.